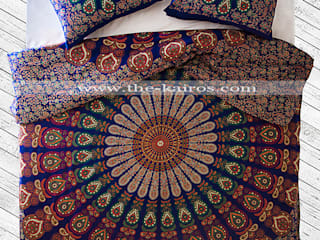 Ethnic home accessories company based in Turkey & Singapore. 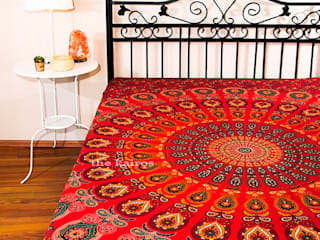 Mandala supplier - tapestries, throws, duvet cover and roundies. 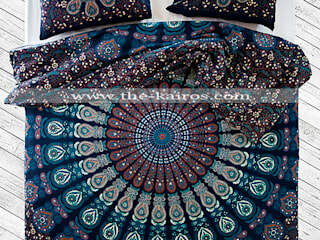 Retail and wholesale. 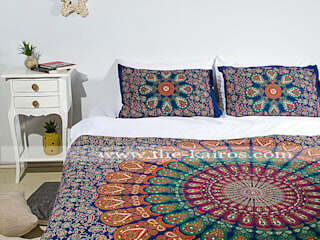 *We ship worldwide and can manufacture any desired design.